Pittsfield/Lenox, MA: BCD contracts with Dufour Bus Company to provide students living in the Lenox/Pittsfield area with bus transportation to and from school. A late bus is offered Monday-Thursday to accommodate BCD’s after-school programs. The route is designed to serve the greatest possible number of families and to distribute students and travel time as equitably as possible. The final route is dependent on registration. 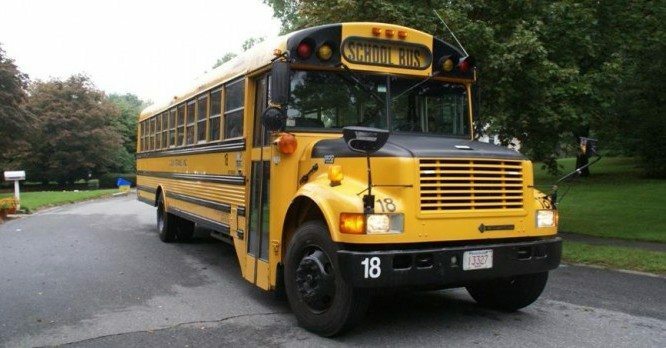 South County, MA: The Massini Bus Company is the contractor for the Berkshire Hills Regional School District, and will provide students living in and around the district with bus transportation to and from school. A late bus is offered Monday-Thursday to accommodate BCD’s after-school programs. Each year, based on our compiled list of riders, Massini plots the route. Fees for the South County bus are based on ridership and dependent upon the amount of reimbursement the Berkshire Hills Regional School District receives from the state. Columbia County, NY: Families residing in either the Chatham or the New Lebanon School District may receive transportation at no cost. They should contact either the Chatham Bus Garage (518-392-2415) or the New Lebanon Bus Garage (518-794-8316) to apply for service and receive information about the routes. Neither district is able to provide a late bus. Hudson, NY, area: Beginning in Fall 2017, Berkshire Country Day School will offer bus service from the Hudson, NY, area, and running through Claverack and Hillsdale on the way to the school for arrival by 8:00 am. As with other services, the final route will be plotted each year based on the list of riders and designed to serve the greatest possible number of families in order to distribute students and travel time as equitably as possible.